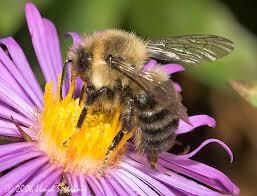 At least 35% of our nuisance bee calls last season were from Nassau. Much like the populated counties adjoining it, Nassau has an ecosystem that provides ample food and water resources to honey bees, yellow jackets, wasps, and hornets through its residential flower gardens and swimming pools. 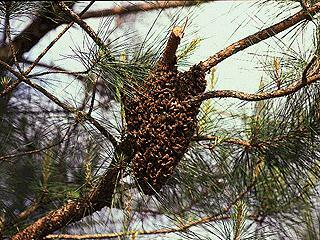 Nassau also has a population density that makes it difficult for bees to make a home without becoming an unwanted pest. 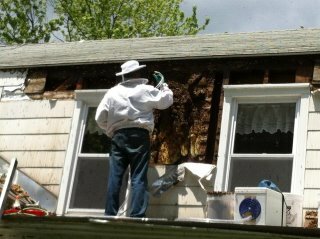 If you live in Nassau or any of the surrounding counties and find yourself needing a bee removal specialist, please call us. 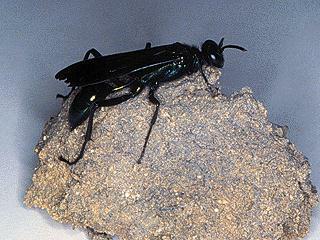 We are experts on the biology of honey bees, wasps, hornets, and yellow jackets and we would love to help you. 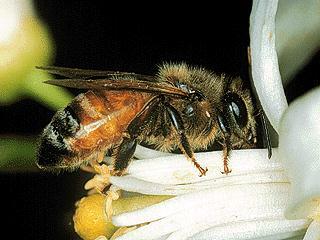 If you are interested in seeing videos of bee removals that we have conducted in Nassau you can click on the "Bee Videos" link above.